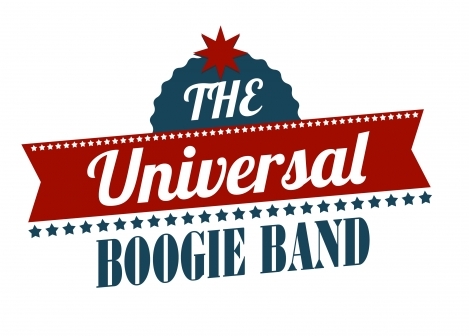 The Universal Boogie Band will knock you out with Superior Funk, Soul, Disco, Motown, relentless rock and pop. 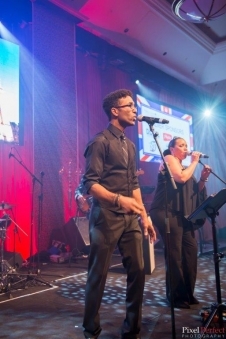 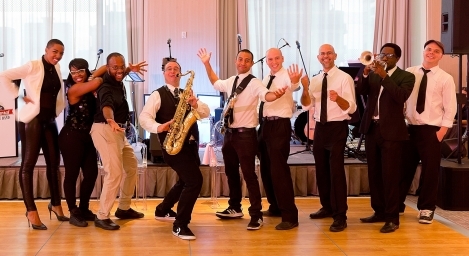 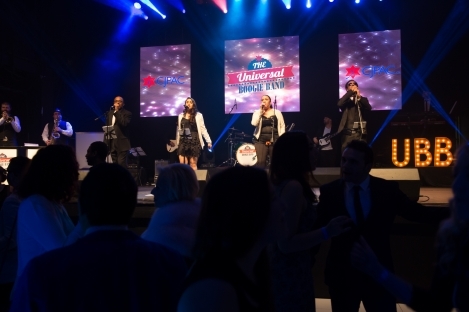 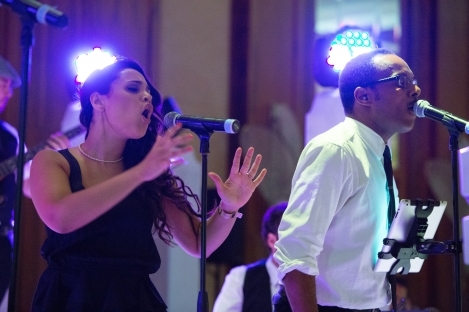 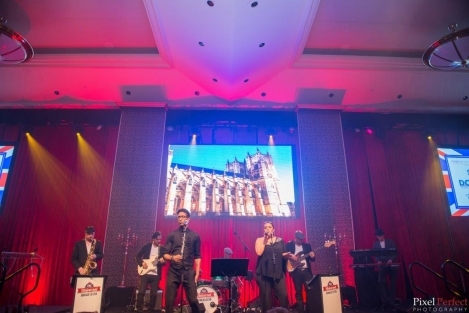 From classic tracks to modern gems our 8-10 piece group has exactly what it takes to bring that ultimate live energy to your event. 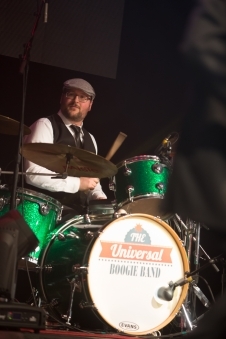 UBB is a band that loves what they do, always respects the opportunity to do it and will consistently bring a true passion and energy to every performance!